It doesn’t matter how big, or successful your business is, a start-up, an established business or even if you rule the market at some point you’re likely to have trouble. Sometimes things can seemingly be running smoothly, with a business being self-sufficient and sustained. However, if things tip in the wrong direction, you could find yourself massively struggling. So, what are the tell-tale signs that things aren’t heading in the right direction? Running a business and working as a director are two different things. Owners can easily get distracted with ongoing projects or other important aspects of the company. 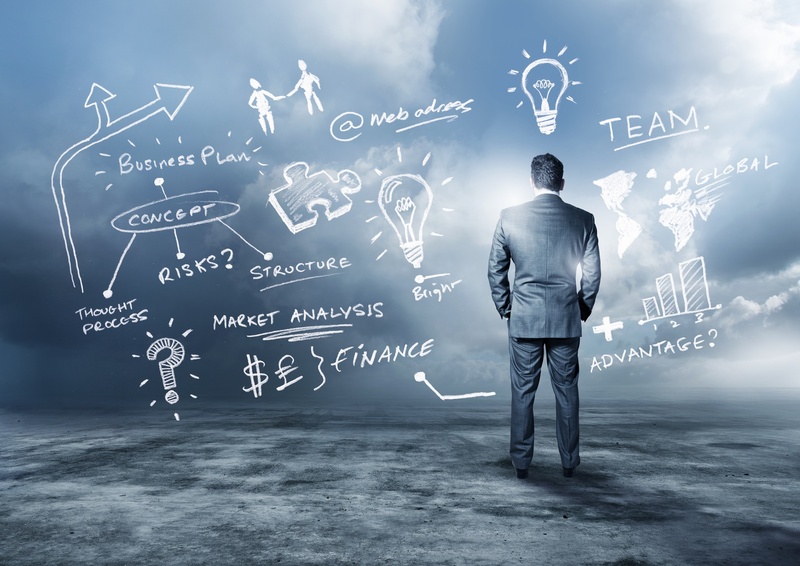 Naturally, owners and directors have to delegate jobs within the business, but unless you have accurate knowledge of money coming in and out of the business, the feeling of team chemistry within the business and the view of the general public, it’s unlikely you will genuinely know how well you are really performing. They say that Brits are more likely to get divorced than split with their bank. However, why is there little switching? 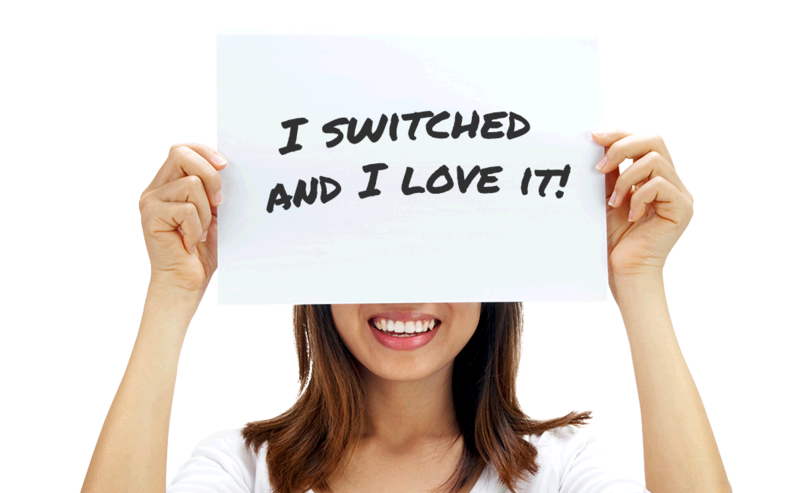 There is even a current account switching service ensuring that direct debits and salary payments are smoothly changed to a new bank. The numbers say it all. The UK’s Competition and Markets Authority’s (CMA) banking industry investigation discovered that only 3% of current account customers had moved their bank account. More than half of those customers had been with their bank for more than ten years and had never changed. This loyalty is the type that retail, in particular, would beg to have. So why don’t they switch then? A recent poll by Positive Money found that two-thirds of British adults do not trust banks, with 72% believing banks should have faced harsher penalties for their roles int he 2008 financial crash, leading to austerity measures and the subsequent credit crunch. 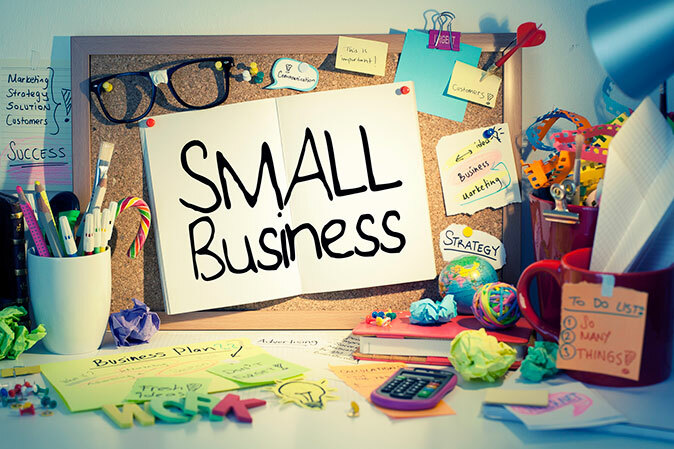 If you are setting up a new business, then you will have many things to sort out. From finding premises to hiring the staff you need and planning your marketing push; your to-do-list will no doubt be lengthy. Of course, this is all part of starting a new venture and something that you should find exciting. With it being your business, you get to make the choices and to plan how it will all work. With most start-ups a funding source is needed. There is no doubt that setting up a new organisation can involve huge costs when you factor in buying machinery and stock on top of all the other expenses you will have to meet. The big numbers involved very often means that self-funding is out of the equation. Even if you do have the money needed in your bank account, you may be unwilling to risk it all. The foreign exchange market is as big now as it ever has been. The influx of new traders thanks to the digital transformation that the sector has seen has kept it as the biggest financial market around. Even the London Stock Exchange with its $4.5tn market cap cannot compete! 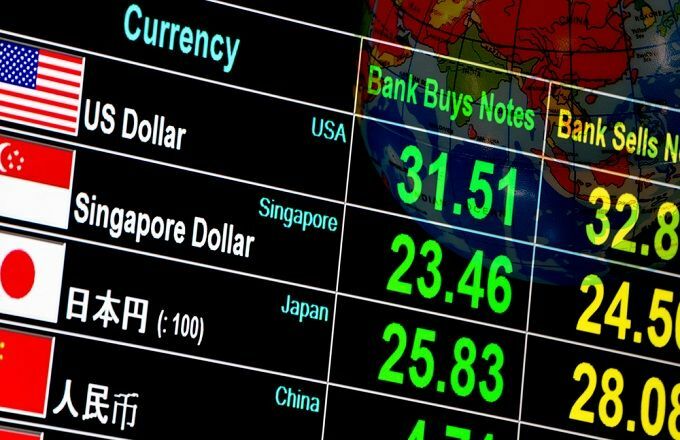 The sheer range of currencies to trade, high liquidity and potentially big returns all make it one of the best options to consider as a trader. If you are trading in this market, then you will be well aware of one thing that makes a big difference to how it moves: news. The longer you have your car, the more economical it will become for you. You should never go vehicle shopping with the notion that you can sell your car after a few years to recoup the costs. When it comes to cars, the depreciation value is huge. What this means is that the second you drive a new car off the lot, you cannot sell it for the same value the next day. You also don’t want to choose a used car that is, say, on its last legs. The longer it works, the more value you will get out the car. The same applies to the mileage. In 2016, the Sentencing Council’s guideline for sentencing related to health and safety offences dramatically changed. It has now been in effect for more than two years, so we can definitely see the results and reactions to that law. Let’s take a closer look at the after-effects of the new health and safety guidelines on UK businesses. The sentencing guidelines set hefty fines for businesses of all sizes, though fines are based on the turnover of the company. Large companies with a turnover of more than £50 million regularly pay fines of more than £1 million for straightforward health and safety violations. Small to medium companies are periodically hit with six-figure fines. This makes many companies see the clear benefit of investing in greater levels of training, preventative devices, and safety procedures. Over three million Brits are believed to work as sole traders, and there are plenty of benefits to doing so. 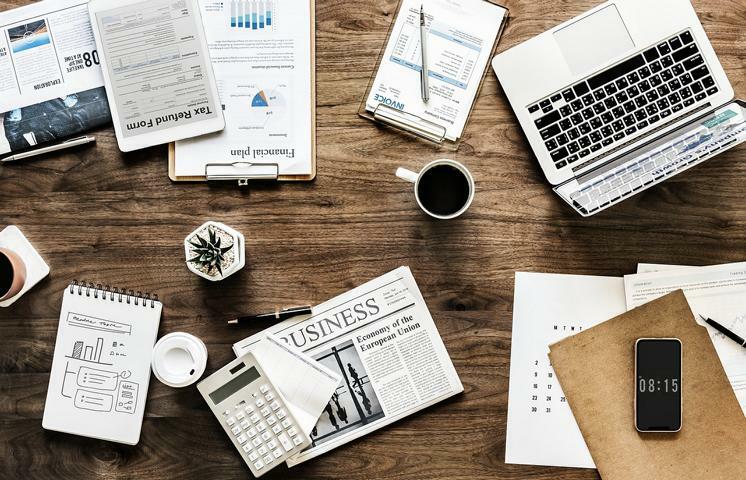 Not only can contractors largely set their own priorities and schedules, but they also have the benefit of experiencing different types of work. However, with financial considerations such as tax obligations and pension payments to think about, it can also be a headache. 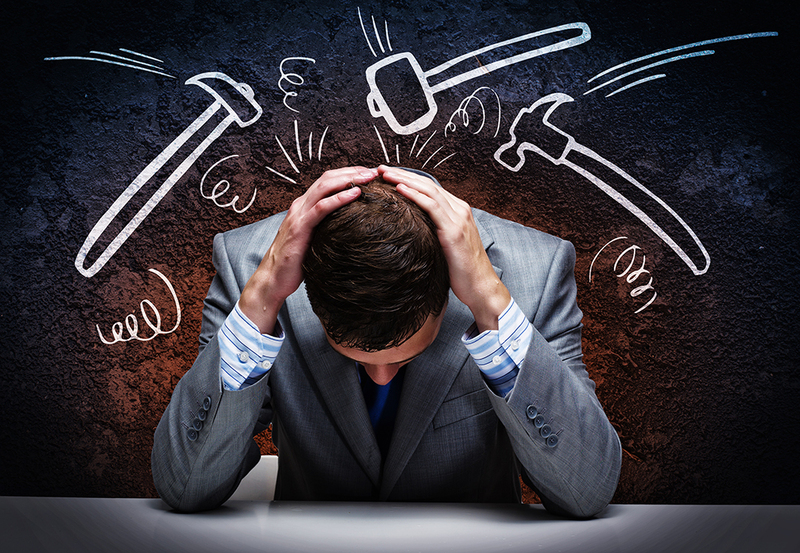 Here are some of the main ways that contractors can avoid these problems. As a regular employee, it’s likely that you’ll have your pension looked after for you by the business that employs you. In fact, most employers now legally have to enrol you into a pension scheme – so you’ll have at least some protection, even if you have to cede some salary voluntarily as a personal top-up contribution. However, for contractors, this isn’t usually an option. A recent report by the Royal Institution of Chartered Surveyors has suggested that UK rents are expected to increase by a huge 15% over the next five years. There have been a number of factors that have led to increasing rent bills, with the rises affecting the whole of the country. A combination of a historically undersupplied market and a sharp rise in the amount of UK renters has created the perfect conditions for rent rises. 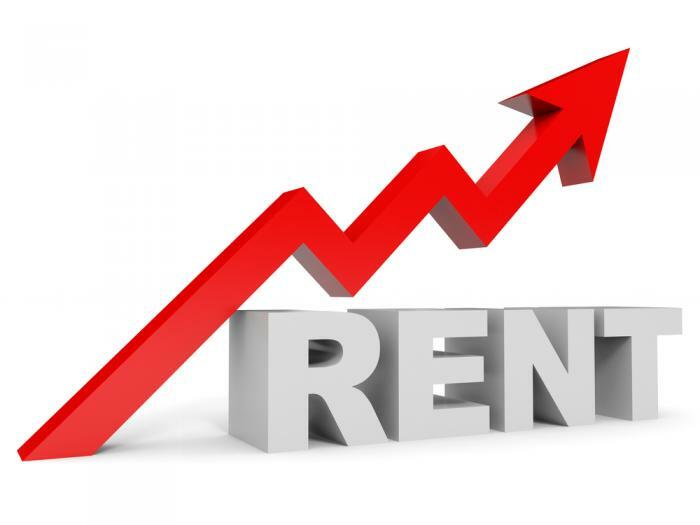 Though bad news for the growing number of renters, it’s great news for property investors who can expect to see rental yields continue to rise. Rent rises across the country mean that investors can make even more from buy to let property investments, and certain cities like London and Manchester are experiencing record population growth. There are all kinds of reasons why a business leader may choose to move cash around within the firm. Perhaps you’re planning to set up a new branch or service, and the team responsible for it needs funds in order to lease spaces or buy equipment. Maybe you’re looking to buy up a foreign company in order to expand, and you need to get cash abroad in order to secure the deal on the ground. Whatever reason you have for moving money around, though, it’s important to do it in a secure and cost-effective way – otherwise, you may find that it’s more trouble than it’s worth.